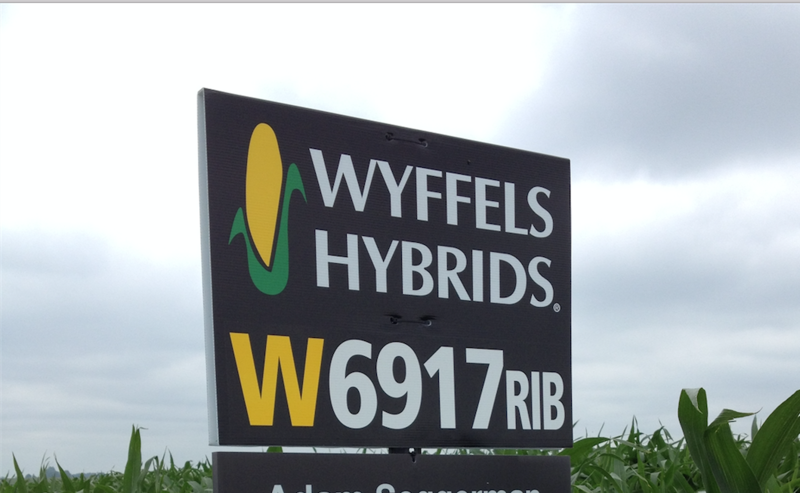 The benefit of field signs for crop seed companies is the proof behind the advertisement, literally. 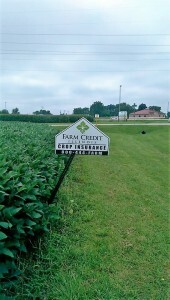 The planted field becomes a display for your agricultural company and even for your insurance company. 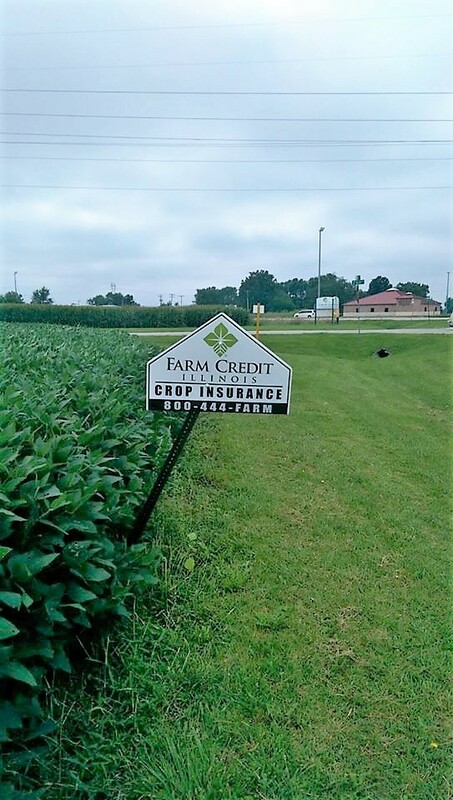 With the crop cycle starting over, you will need to start your marketing cycle again. 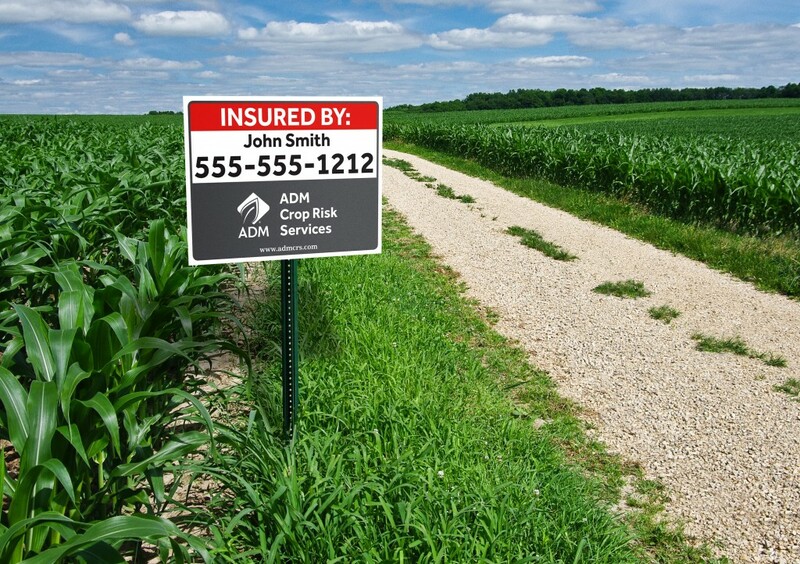 This means getting your customized signs screen printed to properly and effectively represent your company. 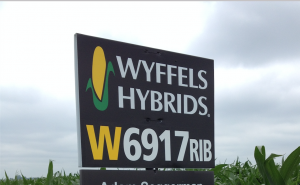 DynaGraphics can help you prepare for the crop planting season by fulfilling your signage needs.